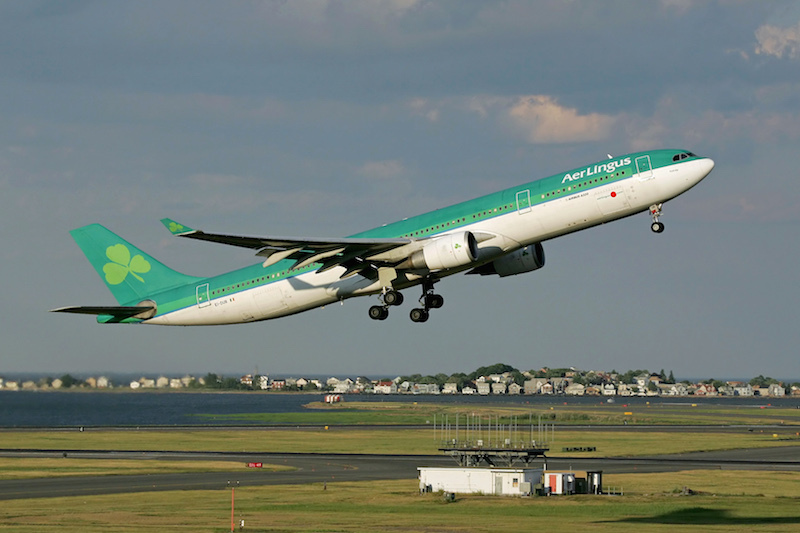 Aer Lingus announced that it will launch first-ever service between Dublin, Ireland and Miami International Airport with three weekly flights beginning on Sept. 1. The new route will be served by A330-200 aircraft that seats 266 passengers. In addition to becoming the 24th European route at MIA, Dublin will be the airport’s first pre-clearance trans-Atlantic destination – allowing passengers to have their passports processed and receive U.S. Customs and Border Protection clearance before they leave Ireland, arriving in Miami as domestic fliers. Dublin marks MIA’s fourth international route launch announcement for 2017. Mexican low-cost carrier Volaris will launch service on Feb. 1, with four weekly flights to Guadalajara and daily flights to Mexico City. In April, low-cost transatlantic airline WOW air will launch thrice-weekly service to Reykjavík, Iceland, and Italian airline Meridiana will begin two weekly flights to Milan.